Are you a parent or educator in search of a UNIQUE, FUN, EASY and EFFECTIVE way to teach young learners aged 5-8 how to read a clock face and tell time? Then you’ll love Tic Toc Time: Break Down the Day to Learn How to Tell Time! 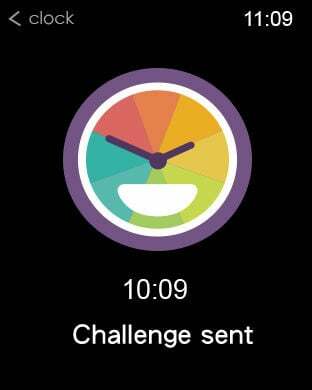 Learning to read a clock face is not an intuitive process for children. 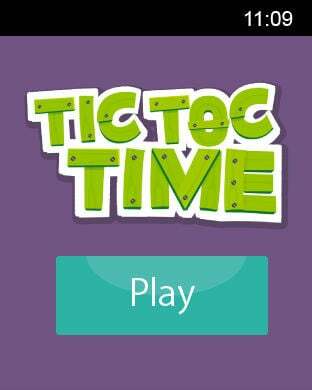 Tic Toc Time for iPad and iPhone is the world’s first time-telling app that teaches children aged 5-8 how to read a clock face using elements that they’re already deeply familiar with: sun, shadow, night and day. Once the foundation is laid, children are taught how to read a clock face and tell time via a simple, easy and fun learning path that was crafted in conjunction with renowned Swiss astrophysicist Slim Hamdani. Tic Toc Time meets the Common Core State Standards for mathematics, including standards for telling time in grades 1, 2, and 3. And because it’s so much fun, children won’t even realize that they’re learning! Tic Toc Time lets you create up to 40 unique profiles for all of the young learners in your life. It’s ideal for school use, home use, while in transit/traveling, or anywhere else! You’ll find it easy and simple to manage all of Tic Toc Time’s settings, including text, audio, sounds and AM/PM or 24-hour mode. "But still, each lesson is important in learning and understanding time. 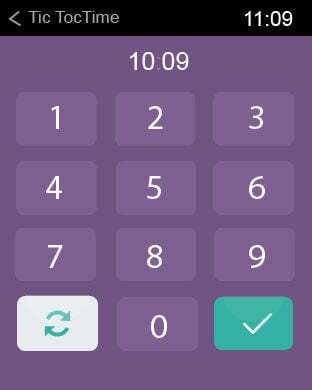 This is by far the most comprehensive time-telling app on the market." 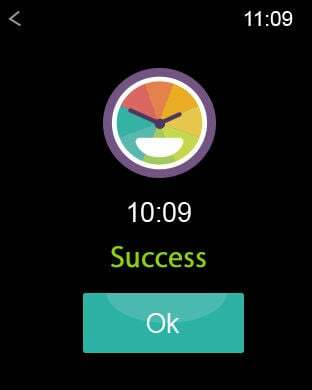 "Tic Toc Time is more than just an app that lets juniors learn about the time of day. It's a discovery game that lets you discover what makes our day it is. It's one of the best science-themed apps for younger juniors on the App Store. I'd highly recommend it for juniors who are learning how to tell the time." If you have any support requests, please write us at support@edokiacademy.com or visit Edoki Academy Online Community at edokiacademy.com.